Included, as a standard for all of my students, is a complete posture analysis & awareness guidance. This is one of the first things that I'll be going over with you as part of your foundation of learning. This also includes finding your optimal fretting-hand position. Get to know the famous 12 bar blues. We will compare & contrast different keys, tempos, rhythms & feels. This is fundamental knowledge to playing the blues, and you will come away with a lot of variations to enhance your enjoyment of the genre. Play like the pros and add blues turnarounds to your 12 bar progressions. Make your 12 bar blues stand out and sound amazing! Learn famous blues guitar licks that have stood the test of time. Easily recognisable to anyone remotely interested in the genre. Learn scale & chord shapes that are not only fundamental to playing blues guitar, but that are also easily transferrable to other playing styles. You have the option to choose your own favourite blues licks to integrate into the course. In fact, I encourage you to pursue your favourite music, as this will only enhance your progress and enjoyment of the course. You will have access to professional grade studio equipment, which has the capabilities to create almost any guitar sound that you can think of...! This gives you an opportunity to learn about & create your preferred blues guitar sound. Upon completion of this course, you will have the opportunity to advance your education further. 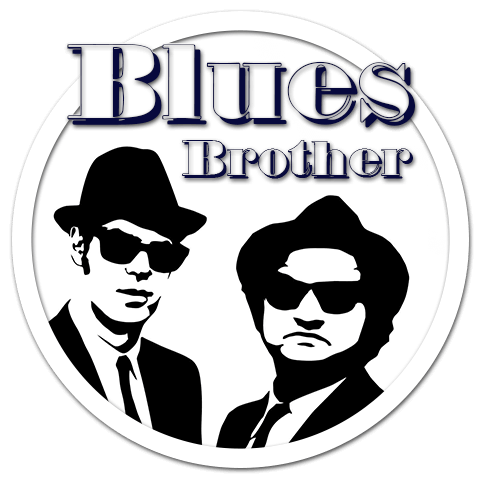 This could be by either taking additional courses or continuing with private guitar lessons down the Blues Brother course path that you have chosen.